Polymem is the French manufacturer of organic hollow fiber membranes for water treatment. Polymem designs, manufactures and commercializes hollow fiber membrane cartridges and modules as well as membrane systems for drinking and process water production,waste water reuse and recycling, pretreatment to reverse osmosis for desalination or demineralization. Municipalities and industries use Polymem ultrafiltration modules and systems worldwide. Polymem Ultrafiltration is an efficient and reliable low pressure filtration process on microporous membranes. 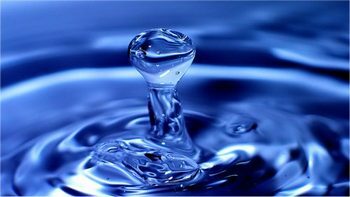 With its strong development for drinking water production, ultrafiltration on hollow fiber membranes is also recognized as a clean, efficient and economical technique for water purification in domestic and industrial fields. 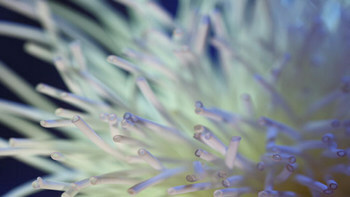 It often replaces more conventional processing techniques and also microfiltration because of its ability to remove not only small particles but also pathogenic microorganisms, viruses, pyrogens and some dissolved organic species. Furthermore, membrane technology does not require the addition of chemicals to overcome the turbidity variations that can occur during different seasons. 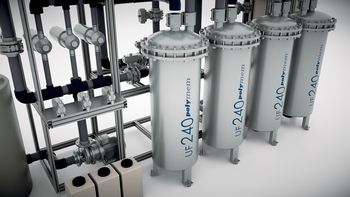 Ultrafiltration is therefore a purely physical process that generates no by-product. It can handle any quality of water with the same clarification and bacteria / virus removal action. Ultrafiltration (UF) membranes are used for the retention of suspended solids (turbidity), algae, Cryptosporidium, Giardia, coliform, bacteria and viruses. The reduction of the turbidity to less than 0.2 NTU (generally less than 0.1 NTU) is assured regardless of the quality of the water to be treated. – How it works ? – Why choosing it ? With its strong development for drinking and process water production, ultrafiltration on hollow fiber membrane is also known as a clean,efficient and inexpensive technique for various water treatment in domestic, municipal and industrial fields. GIGAMEM ® : the new concept suitable for large capacity treatment facilities.